Mech Ideas - Demolition Crue (Topspin & Twin Twist) - GOT IT! Hasbro Deluxe Classics Ramjet - GOT IT! Xtransbots Ollie (Not Wheelie) - GOT IT! Hasbro Deluxe Universe Sunstreaker - GOT IT! Hasbro Voyager Universe Inferno - GOT IT! Hasbro Deluxe Universe Ironhide - GOT IT! Hasbro Deluxe Universe Ratchet - GOT IT! Hasbro Deluxe Universe Cyclonus - GOT IT! Hasbro Deluxe Universe Hound - GOT IT! KFC CST-01J Rhinohorn Justice (Not Ramhorn) - GOT IT! MECH iDEAS - Demolition Crue DC03P - Gauntlet (Not Ironfist) - GOT IT! BadCube OTS-03 Back Land (Not Outback) - GOT IT! Maketoys - Cupola (Not Chromedome) - GOT IT! Asking $20 plus shipping or local pickup in the Montreal area. They are all loose and what you see is what you get, I don't have any additional accessories. I have no idea what any of these figures look like complete, but if you have any questions, just let me know. 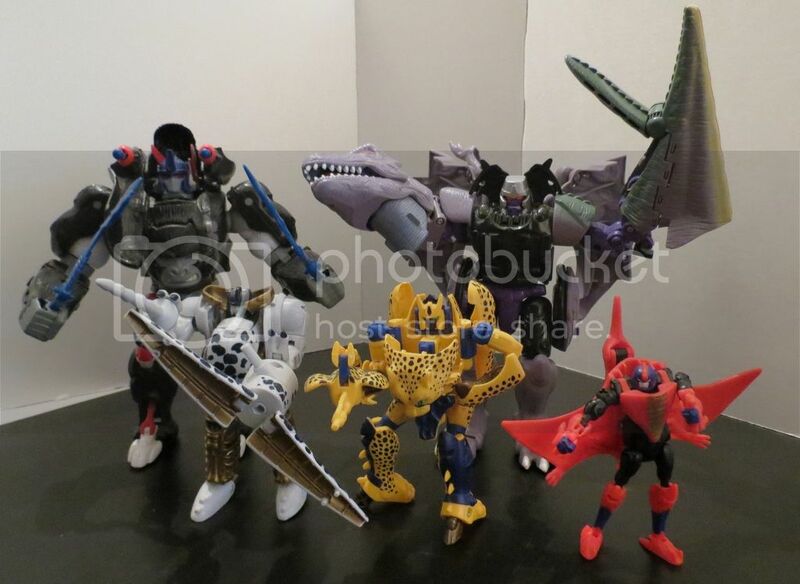 The only obvious thing I know is that there is a shoulder piece missing on Optimus Primal that wraps around and hides the missile launcher in beast mode (the left one is missing). Asking $75 for the lot plus shipping or local pickup in the Montreal area. Last edited by innermanchild; 05-17-2016 at 08:12 PM. 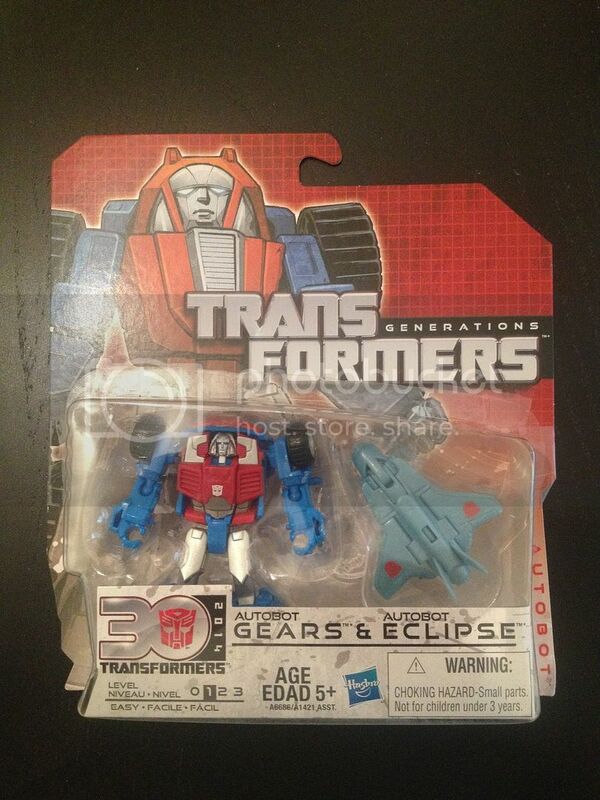 I would trade you a MISB perceptor for your gears if you pay for shipping both ways.